Kyokushin Karate is practiced throughout the world by 10+ million people in over 140 countries by students that speak many different languages. “In this class, when we say you ‘hit like a girl,’ it’s a compliment!” This is not only a saying; it is a hard fact. 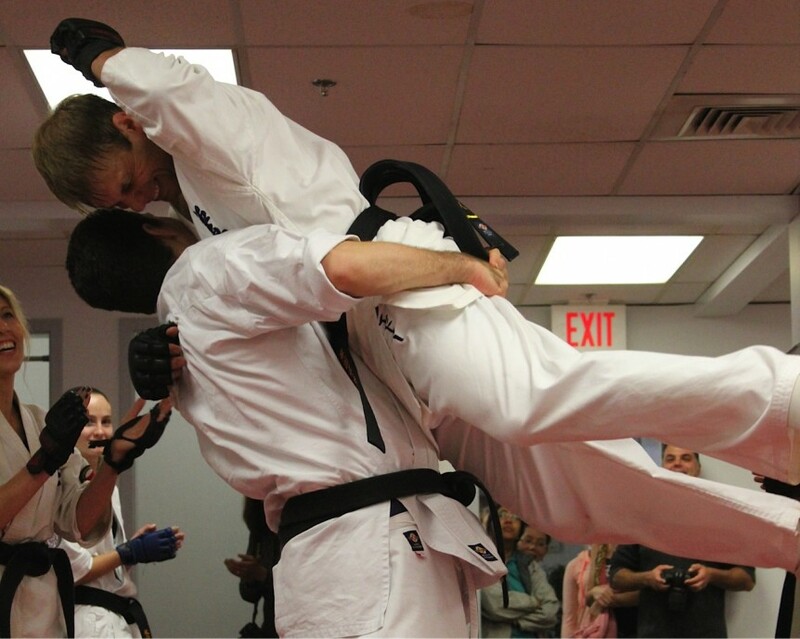 In addition to the all of the benefits that karate training bestows, one more gift might be the most valuable. Karate is for life. It benefits and enhances one’s life. Most importantly, and most seriously, it is a life-preservation art. You don’t need to be strong to start. We’ll make you strong.